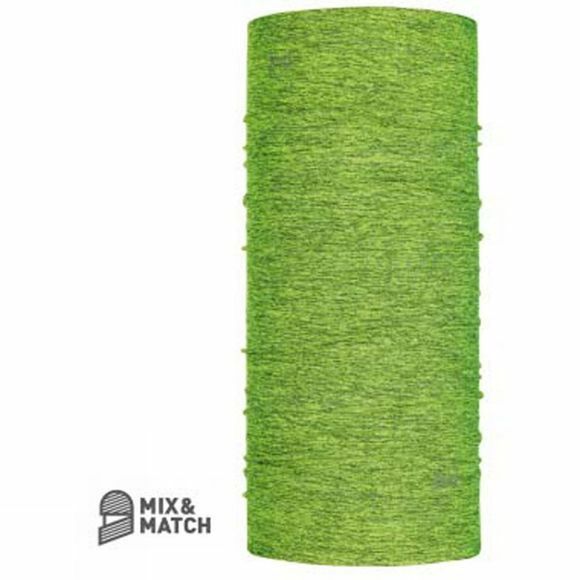 An ultra-light and seamless tubular created for running and high intensity activities, the Dryflx Buff can be worn as a neckerchief, headband, wristband, mask, hair-band, scarf, beanie or a pirate cap. Thanks to its 360° reflective design it is perfect to enjoy night or early morning running. It is both breathable and stretchable helping to provide extra warmth.